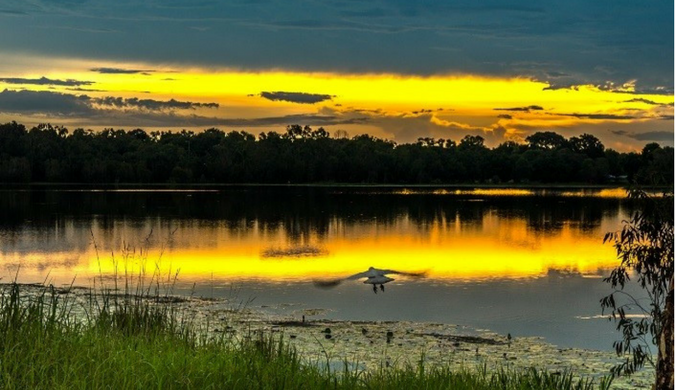 This information update aims to provide Jabiru and Kakadu residents and visitors to Kakadu National Park with an update on activities associated with the town’s transition to a key service and tourism centre for the region and the park. The Jabiru Steering Committee, made up of members of Traditional Owner representatives from the Gundjeihmi Aboriginal Corporation, Northern Land Council, Energy Resources of Australia and government (Commonwealth, Northern Territory and West Arnhem Regional Council) continue to make positive progress as they work with the Traditional Owners on the future of Jabiru. A Jabiru and Kakadu Tourism and Economic Study is underway which has been commissioned by the Gundjeihmi Aboriginal Corporation. This study will provide important information relating to the sustainable development of the tourism industry in Jabiru and Kakadu National Park. In January this year, a team of specialists in economic development and tourism planning, which included independent tourism strategists, designers, architects and economists, visited Jabiru and Kakadu as part of the planning process for stage 1 of the study. The report will be completed by March this year with community consultations to follow. A sub-committee of the Jabiru Steering Committee has been established to lead the housing and services future of Jabiru. A consultant will be engaged in February to provide important data for housing transition planning in Jabiru. 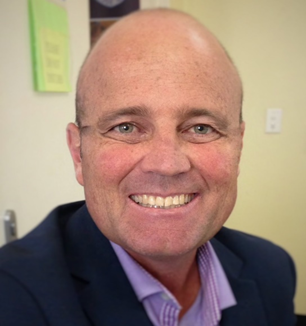 The first step will be to start planning and communicating with organisations in Jabiru in relation to housing transitioning and future requirements. Recommendations will be made to the Steering Committee in relation to future management and governance of housing in Jabiru. The Northern Territory Government is developing a scope of works which will provide viable power options for the future power supply of Jabiru. As the current Airport is located on the Ranger Mine Lease, the Northern Territory Government is developing a scope of works to commission a study on the most suitable and cost effective airport option for Jabiru. In 2018, ERA will conduct a Feasibility study in relation to Ranger rehabilitation, as well as the rehabilitation of Jabiru. The Feasibility study will take place in parallel with ongoing processing operations at Ranger. ERA’s Jabiru rehabilitation planning will be based on the Jabiru Steering Committee’s work on a future for the town beyond lease expiry. While a final decision on the future of Jabiru is still some time away, the Mirrar Traditional Owners, the NT and Commonwealth Governments and ERA are working closely together to plan and prepare for the transition to the future. If you would like further information, please contact the Regional Director for Jabiru, Department of the Chief Minister, John Bray. Phone: 0429 061 764. John’s office is located at the Jabiru Training Centre, Van Delft Street, Jabiru.